Happy Fathers’ Day! In honor of this important holiday, I thought I would share a list of 5 Fascinating Fictional Fathers from literature. These fathers aren’t perfect; however, they provide a lot of food for thought when it comes to thinking about the role of a father in a family. 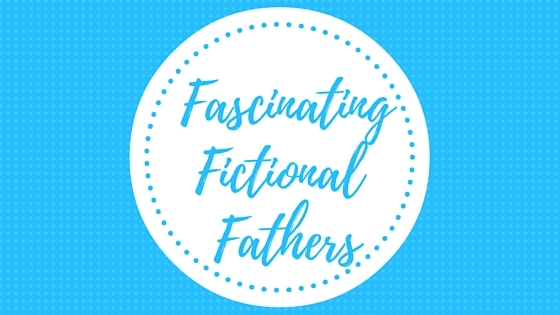 There are so many examples of interesting father figures in literature that I could discuss, but for now here are just a few! Some time ago I posted a little discussion about this rather controversial father. While I really enjoyed his character in P&P, many people have told me that they think he’s a terrible father. While I agree that he could definitely benefit from some parenting classes, his flaws nevertheless make him all that more interesting as a character. It makes you wonder why he’s determine to be present at some points in his daughters’ lives but surprisingly absent during others. However, he does have moments when it’s clear that deep down, he really does care about the well-being of his daughters. If only he would show it more often! It’s interesting to reflect on how much we know about James despite the fact that his character isn’t even alive in this series itself. This might sound a bit strange, but I’ve always felt as though the spirit of James has lived on through the many father figures that Harry has throughout his life: Arthur Weasley, Sirius Black, Dumbledore, and Remus Lupin, just to name a few. It seems like they all try to be a father for Harry in their own ways at different times throughout his years at Hogwarts. For this reason, perhaps the spirit of James Potter never really dies. 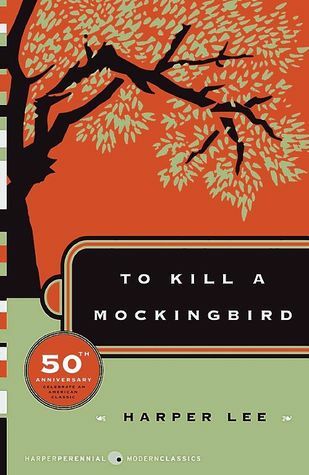 I couldn’t write a post about fictional fathers without mentioning the wise, kind-hearted, loving Atticus Finch. Where would Scout (and we!) be without this remarkable father figure? 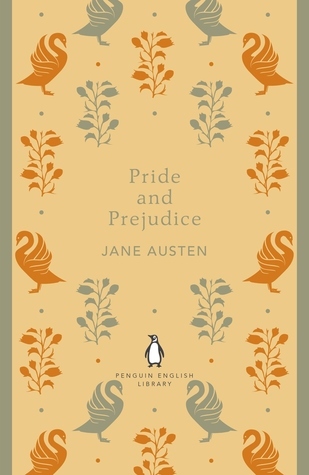 Not only is he one of the most scrupulous literary fathers, but he also offers some incredibly valuable advice about empathy, justice, and morality. At one point, he tells Scout: “You never really understand a person until you consider things from his point of view—until you climb into his skin and walk around in it.” I couldn’t have said it better myself! 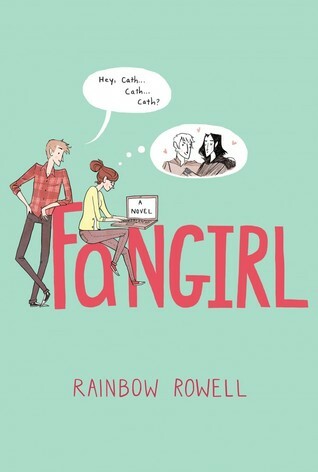 Although one might not automatically think of him as one of the primary characters in Fangirl, Cath and Wren’s father is nevertheless an important and interesting aspect of the novel. He is certainly flawed– he struggles with mental health issues and consequently cannot always be there to take care of his daughters– but he still does his best to be a caring, supportive father. Arthur Avery is there when Cath and Wren most need him, and in my mind that’s what counts the most. 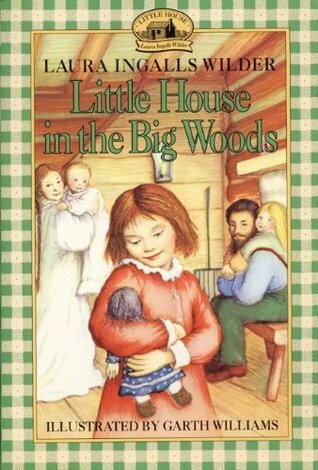 I though I would end this list with an old childhood favorite of mine: Pa from the Little House on the Prairie series. 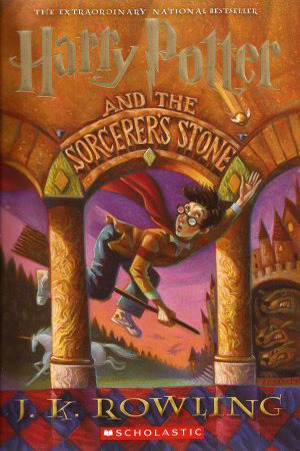 I vividly remember reading this first book in particular when I was younger and falling in love with the simple yet wonderful life of this family. Pa is the a perfect example of a stereotypical father figure: strong, caring, kind, resourceful, and a provider for his family in more way than one. Thanks to all of the fathers out there, fictional and otherwise! What are your favorite fictional fathers? Have any fun Fathers’ Day traditions? Let me know in the comments section below! Atticus from to kill a mockingbird yes yes yes!! Ah yes Atticus Finch ❤️ I loved how he knew exactly how to handle his children in the book. One of my favourite fictional fathers would have to be Ned Stark from A Game of Thrones. I just admire his dedication to his family and house so much. I completely agree about Mr. Bennet, I do love his sense of humor, but he is a bit of a passive character which kind of contributed to what happened to Lydia. Atticus Finch is probably my favorite literary father, but I’m also rather fond of Arthur Weasley. Great post! True, Mr. Bennet probably could have done a lot more to help Lydia and his daughters, especially knowing how ridiculous Mrs. Bennet was! Yes, she might have had a little too much influence on Lydia. That’s such an accurate description of Mr. Bennet… I definitely like him more as a character than a father!